Property owners on James Island that are in need of professional metal roofing services rely on Titan Roofing LLC. We work with both homeowners and business owners helping them repair or replace their metal roof here in James Island. Trust your Greater Charleston South Carolina roofers at Titan to get the job done the right way, the first time. Titan Roofing LLC offers metal roofing repair services to business owners and homeowners on James Island in Greater Charleston South Carolina. Whether you have minor damage or major damage to your metal roof on James Island, we will conduct a full assessment of your roof to best determine its needs. Getting your roof repaired with us can help ensure you get the job done the right way, the first time. When you have a damaged metal roof on James Island, you want to partner with experienced roofers that are not only knowledgeable in the industry but have your best interests at heart. At Titan Roofing, we understand that your roof is protecting what is likely one of your most important investments, your home or business! That is why we do not take risks with your property, providing you exceptional quality workmanship and customer service on every roofing project we take on. 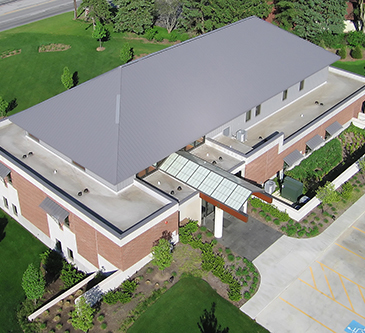 At some point, your residnetial or commercial metal roof will have to be replaced and working with Titan can help you have a positive and successful roofing experience. 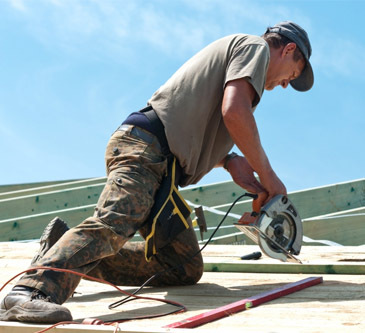 We are a locally run roofing company and have many years of experience in the industry. You can rely on us to get the job done the right way, the first time. Work with Titan Roofing LLC today by calling our James Island metal roofing contractors at 843-647-3183. Our certified roofers will put their 25+ years of experience to work for you, helping you repair or replace your metal roof here in Greater Charleston South Carolina. Remember, your roof repairs or replacement is our priority, so give us a call at 843-647-3183.